Wanderlust may be contagious. 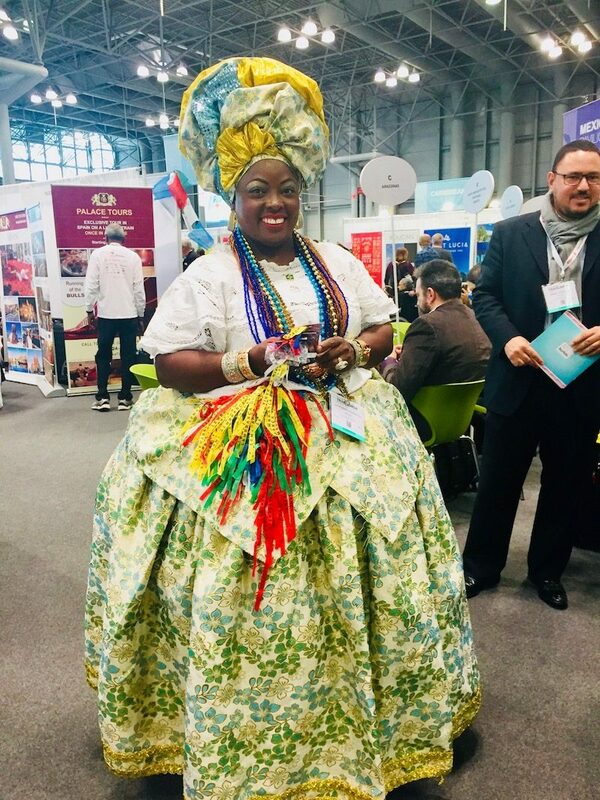 It seems that travel has become essential to living a well-rounded life, and I saw proof when I attended the 2018 NY Times Travel Show last weekend. 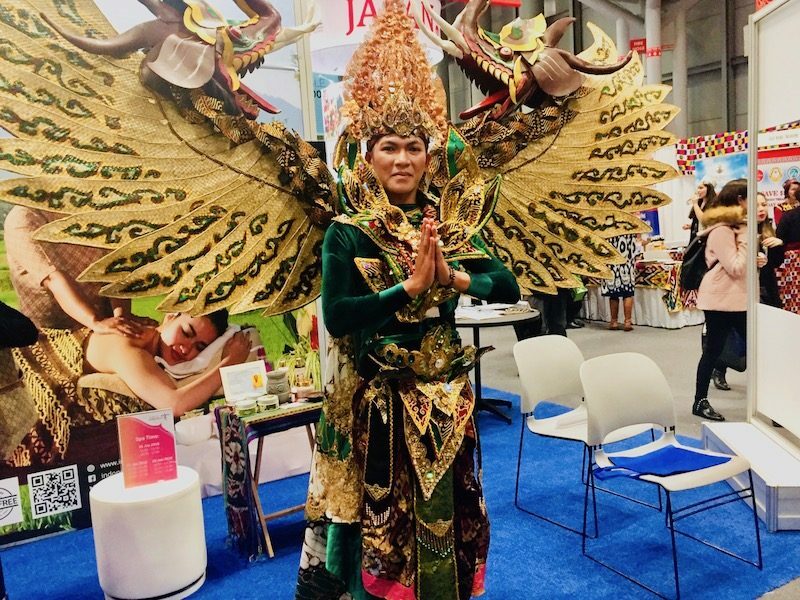 Thousands of the travel-curious and travel-inspired flocked to the 15th annual trade event at the Javits Center. As a traveler myself, I found the curiosity and inspiration exhilarating. Here’s why. It appears as if more and more people are interested in learning about travel, sharing their travel experiences, and promoting travel. A walk through the main exhibit space guided me on an exciting tour around the globe. I tasted wine from Israel, and learned about other destinations in the Middle East. I became more curious about Croatia, South Africa, and Turkey. And I discovered colorful traditional dress from Indonesia and Bahia, Brazil. I imagined myself exploring Calabria. 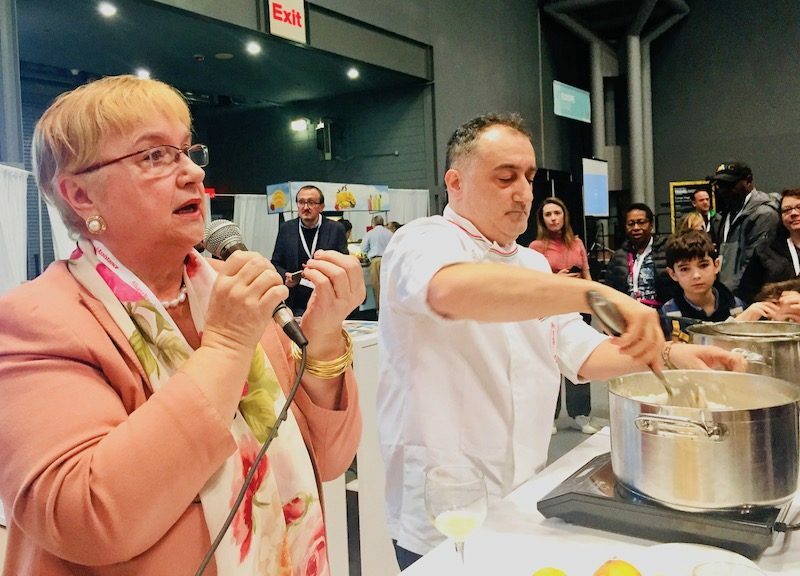 Lidia Bastianich spoked about the region, and like all of Italy, the wonderfully fresh food available. I watched lemon-scented risotto in the making (tasted some too! ), drank wine from the area, and listened to music played by musicians who trekked all the way from Calabria. I’ve been to Italy twice, but Calabria is high on my list of places to visit. It’s located in the southern section of the country, in the boot. You can fly into Rome and either rent a car and drive or take Trenitalia to reach Calabria. There were more than 560 exhibitors and 280 speakers at the show, with over 30,000 travelers and industry pros in attendance. That, in itself, is remarkable. 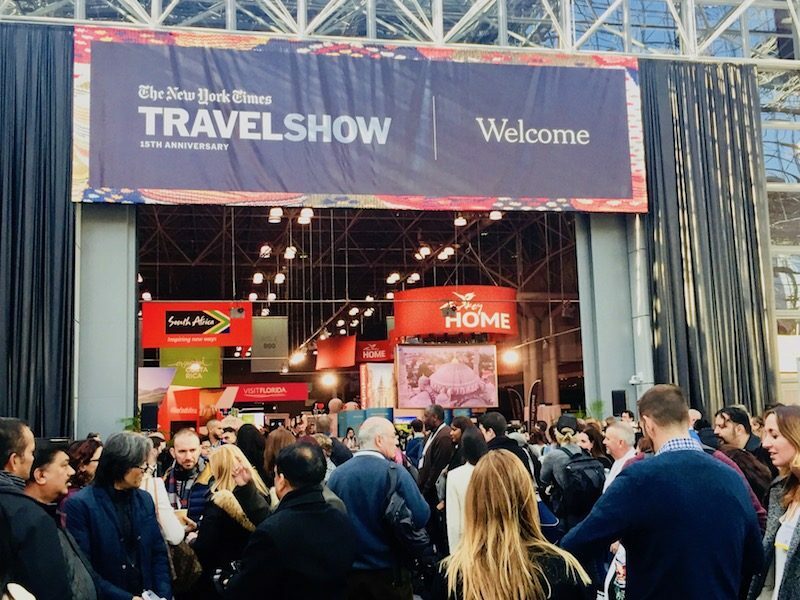 I heard several engaging speakers, so I’d like to share some of the most useful takeaways from the 2018 NY Times Travel Show. 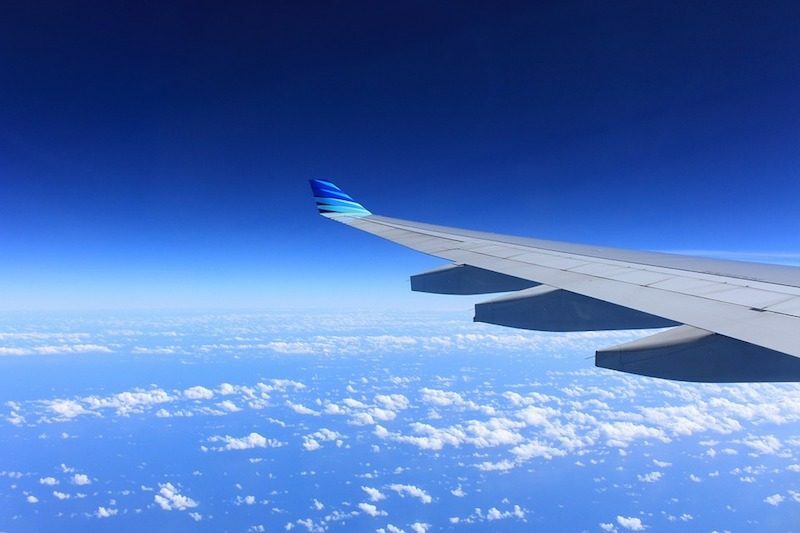 I hope these will help you plan your next trip, or encourage you to book a flight tomorrow! Pauline Frommer’s session was both entertaining and informative. Unfortunately Samantha Brown – who was on the schedule with her – was out sick so she couldn’t be there. Brown has a new show called “Samantha Brown’s Places to Love,” which I’ll be checking out for sure. 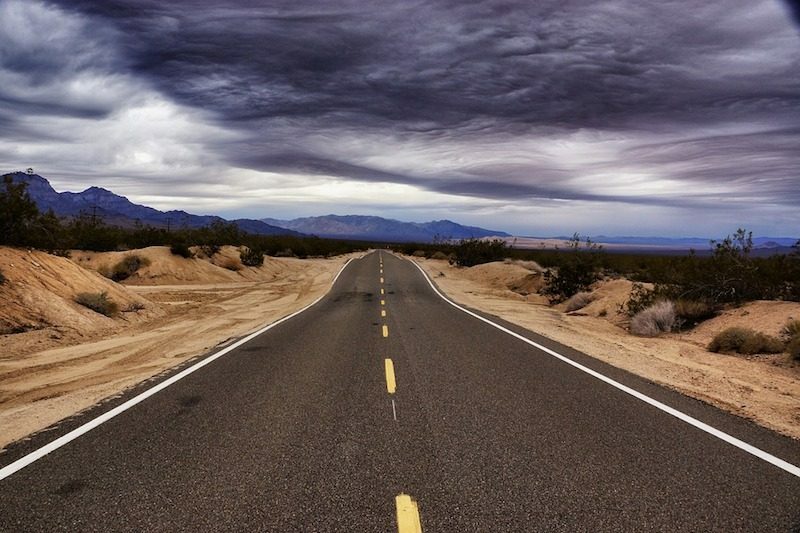 According to Frommer, people are happiest before they travel because they’re dreaming about their trip. They’re also happy while they’re on the trip, but least happy when they return. I can relate, can’t you? Now on to some tips. She suggests Momondo, Skyscanner, and Cheapair for the best flight deals. Book on a Sunday for up to 17% savings, and don’t book on a Friday because you’ll pay as much as 12% more. Thursdays and Fridays are best for traveling internationally if you purchase in economy class. February is the least expensive month to fly internationally and December is the most expensive. For domestic flights, September is the least expensive month to fly and June is the priciest. She said that Airbnb is giving hotels a run for their money, so prices are down. Use Bidding Traveler and Room Key to compare and get the best rates. Frommer suggests Zonder, HomeAway, Flipkey, VRBO. Guest to Guest, Through Friends, Home Exchange. Stride Travel, Tour Radar, Viator, and Greeter Tours are awesome tours with locals. Find them in a bunch of cities such as New York, Chicago, Paris, Bangkok, Sydney and others. I found Joseph Rosendo’s session the most inspiring. This guy has traveled the globe and shares his adventures on the award-winning show, Travelscope. He had some great advice for travelers and I’ll apply his tips on my future trips. Check them out below. Learn about the destination and the people before you arrive. Experience and respect other cultures and lifestyles. Dress and greet appropriately. Be appreciative and show the locals respect. Support the local people and economy wherever you travel. Denounce any type of exploitation. Don’t litter or be wasteful. Always respect the destination. When we travel, we’re ambassadors for our native country. Make a positive impact, which will affect all those who travel after you. Thanks so much to the 2018 NY Times Travel Show and all the speakers and exhibitors. Want to take your first international trip? Read this post. Plus, travel will always be important.